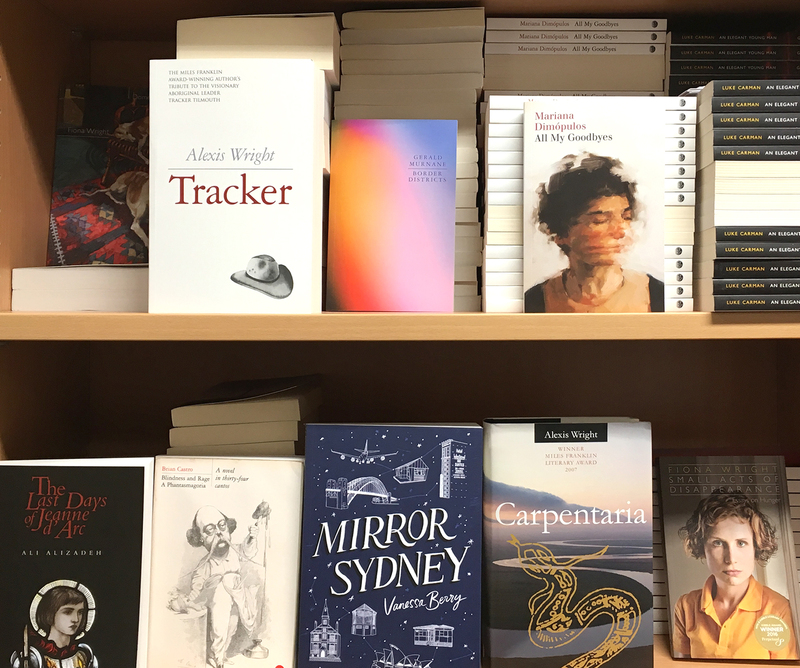 Giramondo Publishing Company is an independent, university-based Australian literary publisher of award-winning poetry, fiction and non-fiction, renowned for the quality of its writing, editing and book-design. Giramondo was founded in December 1995 to publish innovative and adventurous literary work that might not otherwise find publication because of its subtle commercial appeal. It set out to stimulate exchange between Australian writers and readers and their counterparts overseas, and to build a common ground between the academy and the marketplace. Giramondo first published the book-length literary journal HEAT, which developed a national and international reputation as a showcase for contemporary writing from Australia and elsewhere, often in translation. In 2002 Giramondo began the publication of books by individual authors, many of which have won major Australian literary prizes. Since March 2005, Giramondo has been published from the Writing & Society Research Centre at Western Sydney University.